A wonderful fairy tale for bedtime. May all the small children sleep with bliss in the arms of the dream fairies tonight. “I want to be a Fairy, Mum” said Chloe, as she pulled the nighty on over her head. “Fairies are sooooooo lucky. They don’t have to go to proper school, only Fairy School. They don’t have to learn Maths”. 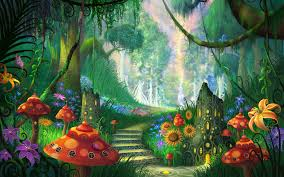 “In Fairyland, the sun is always shining but you never get sunburnt. Everything is green and there are flowers everywhere. I wouldn’t get told off for picking them because Fairy flowers don’t die”. 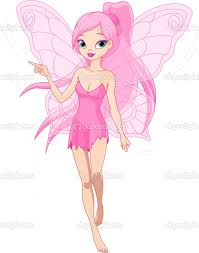 “Fairies get to wear pretty dresses All. The. Time. Like THE best party dresses ever. They never have to wear a coat, or shoes and socks if they don’t want to. I could wear pink every single day. Even at school”. 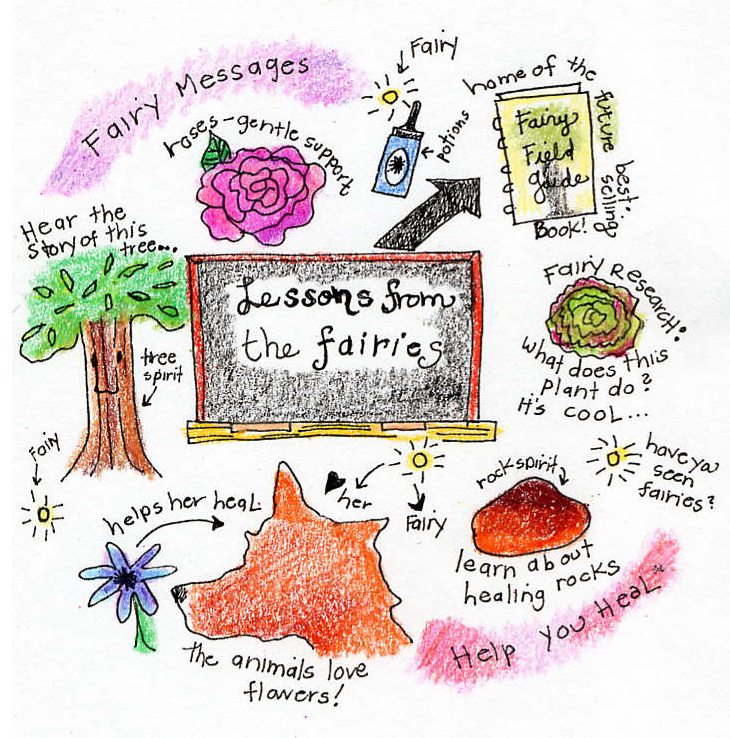 “Fairies get to live in a Fairy Castle. I’d never be bored in a Fairy Castle! There would be hundreds of rooms full to the ceiling with toys. I bet they even have an Ice Cream Maker”. Love the colors in this layout. She did a great job!! I love it. http://wp.me/p3mUBo-1lo I wanted you to know how much I appreciate you Coach Muller sent me this Loyal Reader award! You are one of mine and I thank you so much!